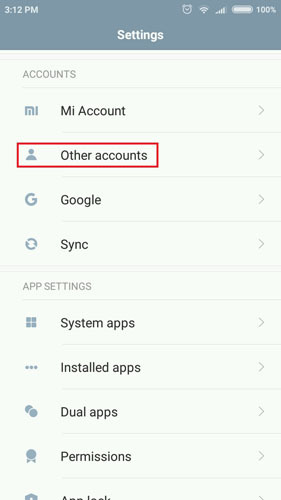 How To Remove A Google Account From Your Android Phone? 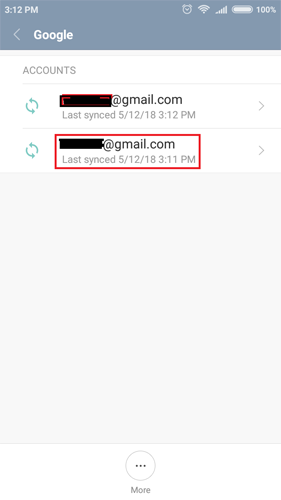 Home / Tutorials / How To Remove A Google Account From Your Android Phone? 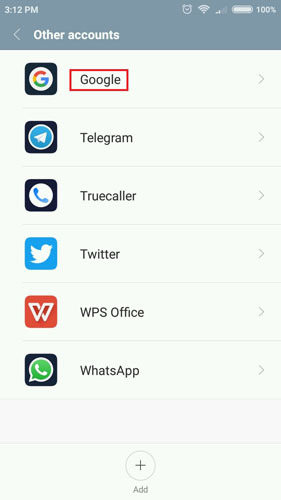 Why do you want to remove a google account from an Android Phone, the most reason is that Google account you want to remove is not yours. It could be your spouse or a friend. 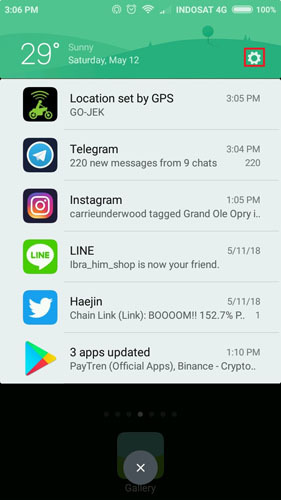 Why they account exist on your Android phone, the most likely scenario is your phone was using others SIM card for many reasons and they log in to Google from your phone. 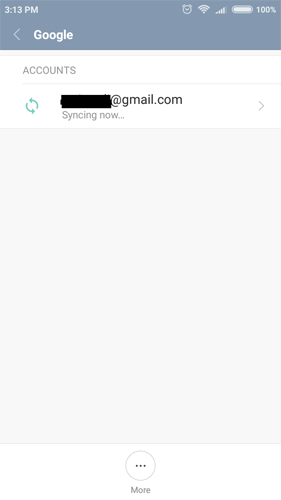 Or without changing SIM card you were login using others Google login from the same phone. This does not become a problem actually so far but there is something annoying. All their contacts/ friends become your friends too, it means your phonebook full of persons you do not really know. This is bad. 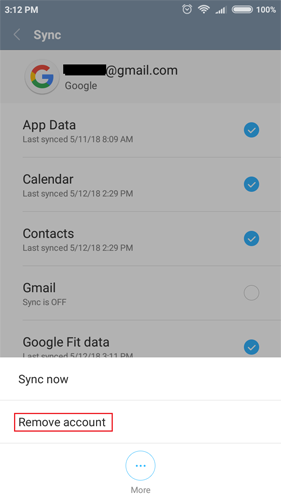 Caution: Don't mix up with delete Google Account, you don't want to do this as this will delete your Google account from your Android and your computer. 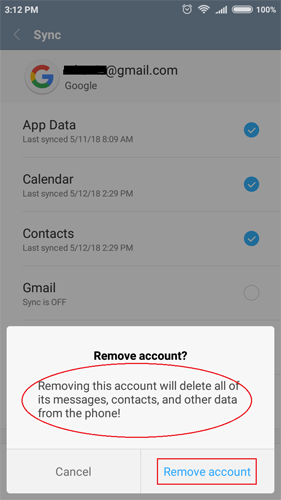 If that's the case, then follow steps below to remove other Google account from your Android phone and clear up unnecessary contacts.